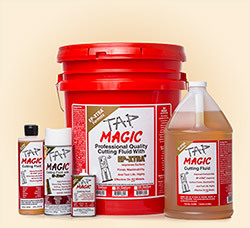 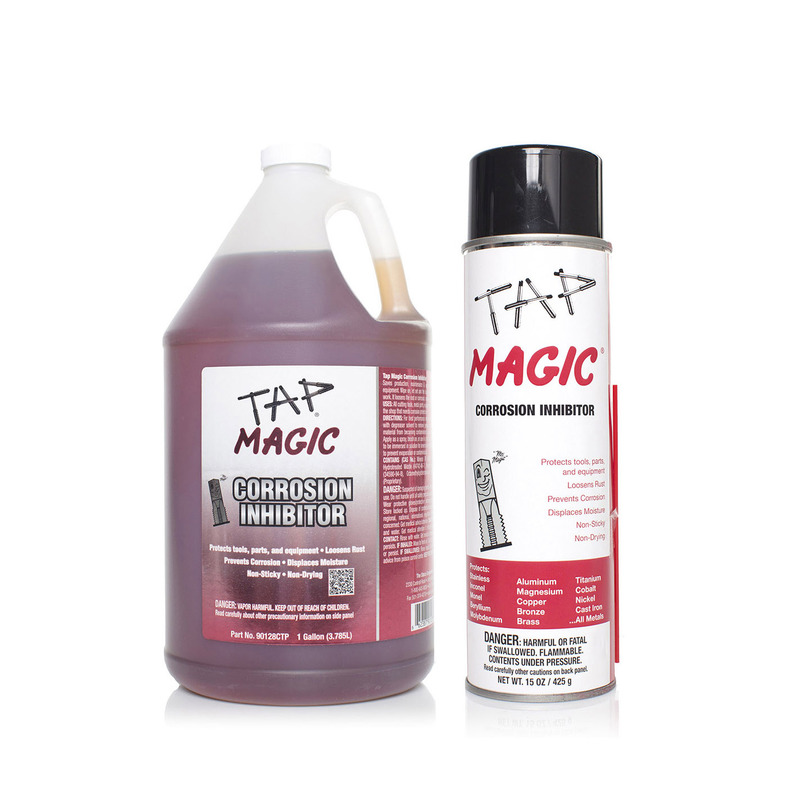 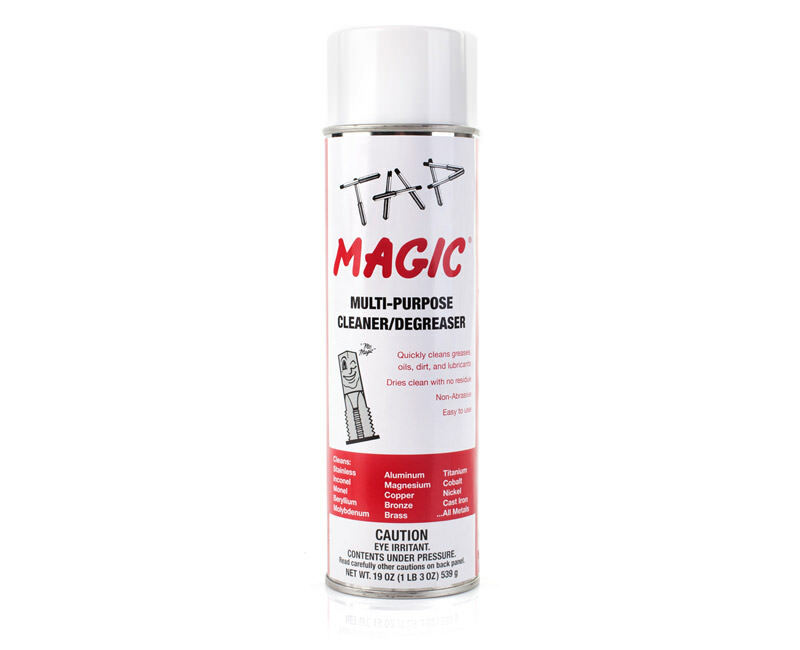 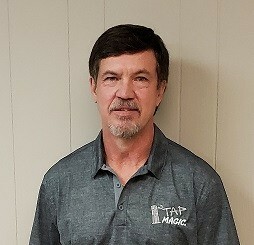 KAR Industrial Inc. is the master distributor for Tap Magic brand products in Canada. 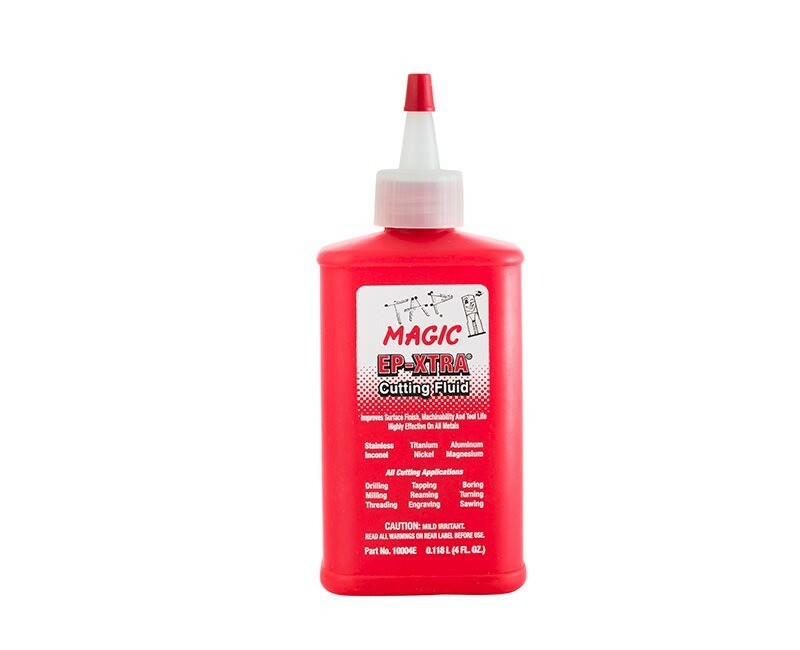 The Steco Corporation has been involved in designing and creating the world’s greatest industrial cutting fluids since 1953. 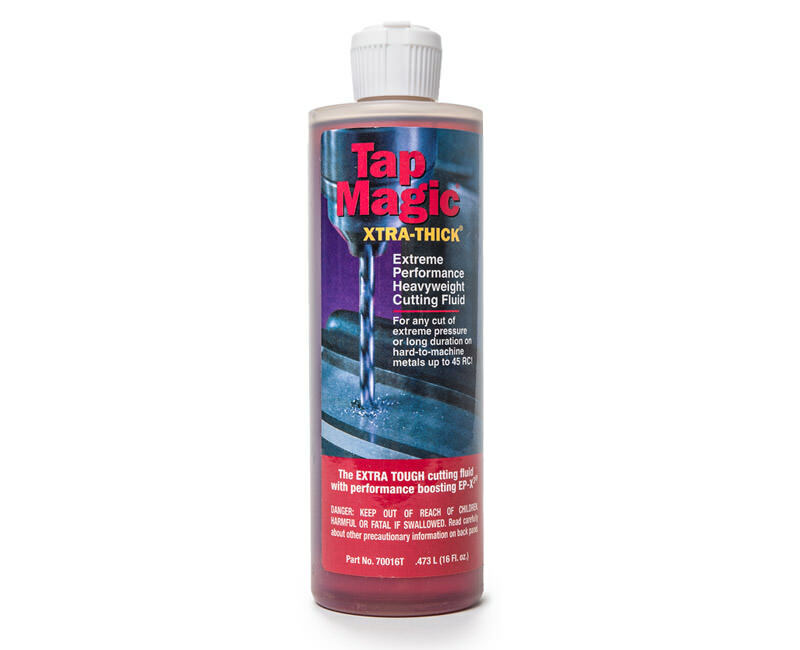 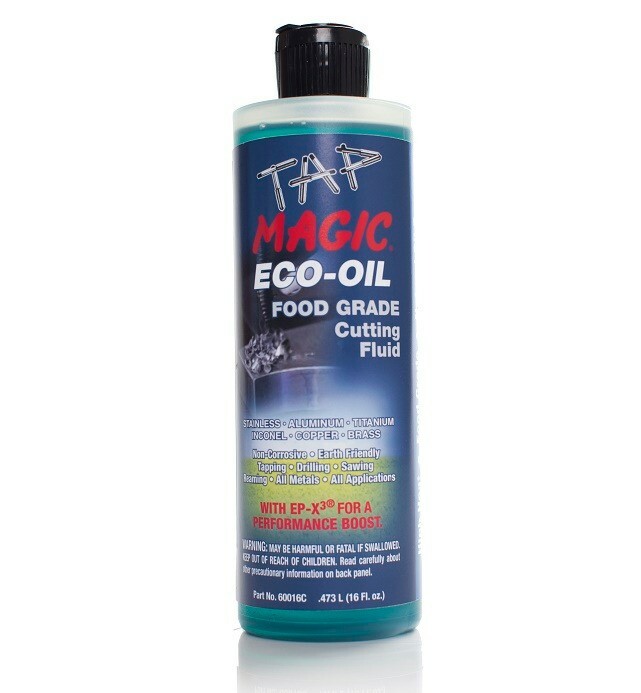 The Tap Magic line of products has become the most widely known name in cutting fluids, with greater precision, superior lubrication, and the best protection for your valuable tools. 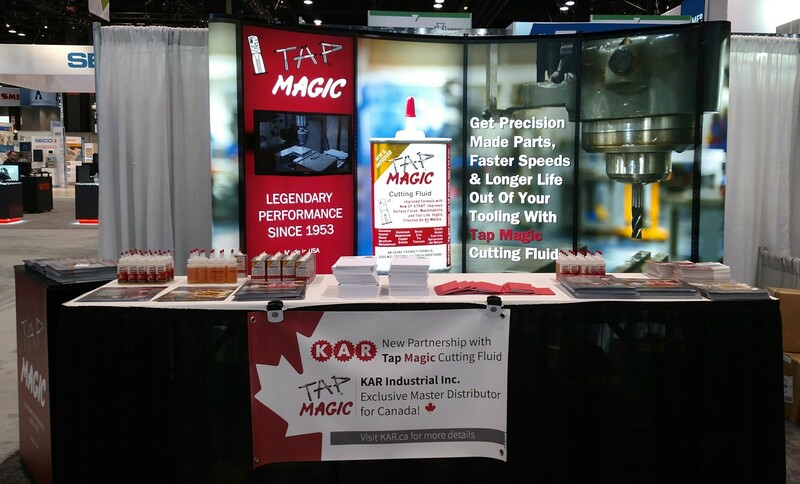 Our premium line of engineered cutting fluids for any application or metal; specifically formulated products for hard metals, soft metals, and difficult applications. 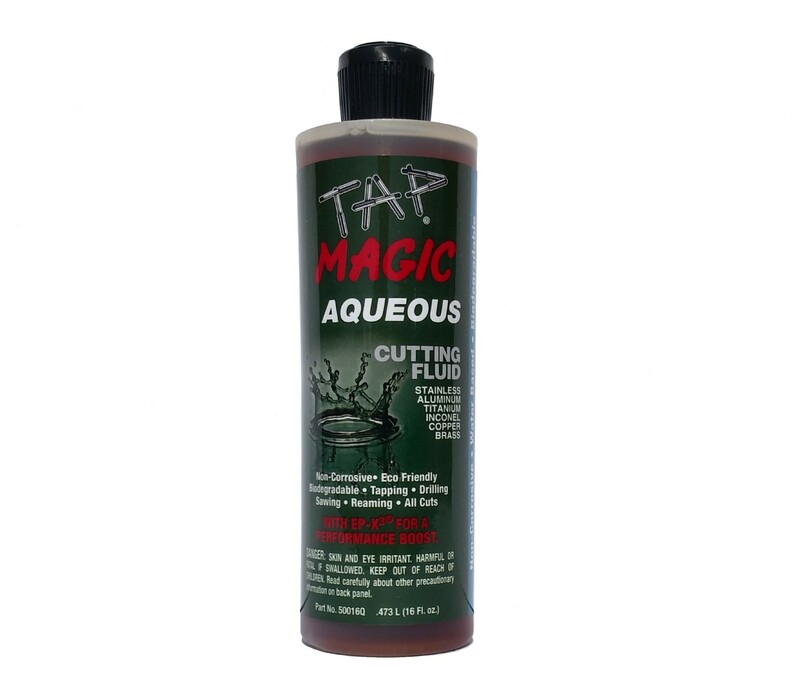 These green Tap Magic products are engineered to be completely free of regulated chemicals and yet still perform extremely well in all cutting applications. 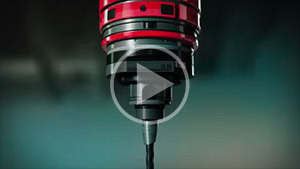 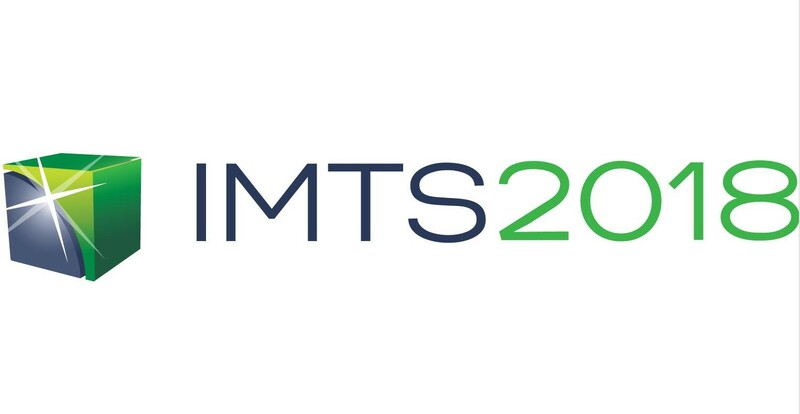 Eliminate the frustration of "waiting time" when working with corroded or frozen parts.